This Sunday is our last home meet for the Summer Season. 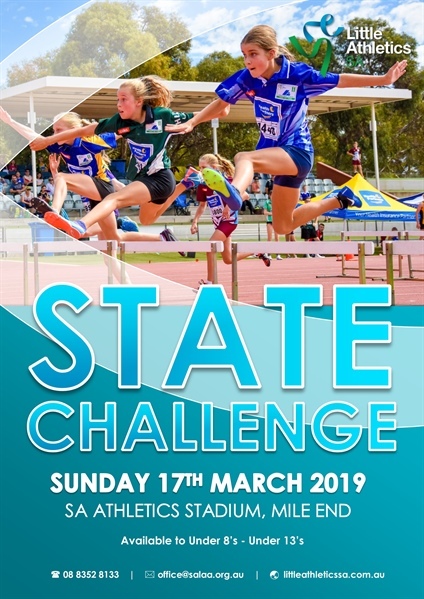 State Challenge is on at Mile End for those U8-U13 who have entered. Summer Presentation night to follow with date to be confirmed in April or May. 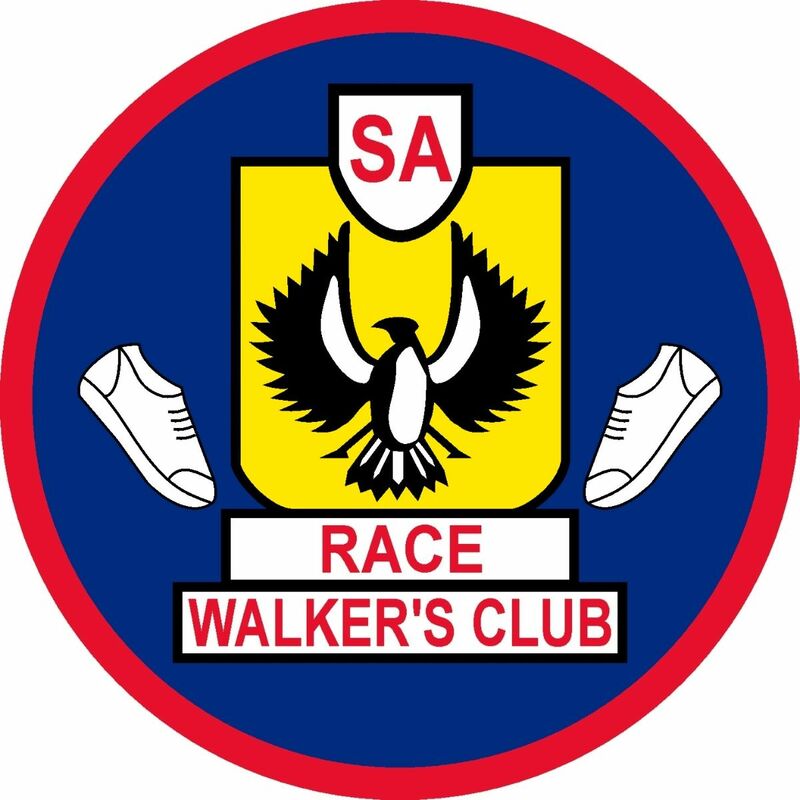 Winter Cross Country and Race Walking has been published. 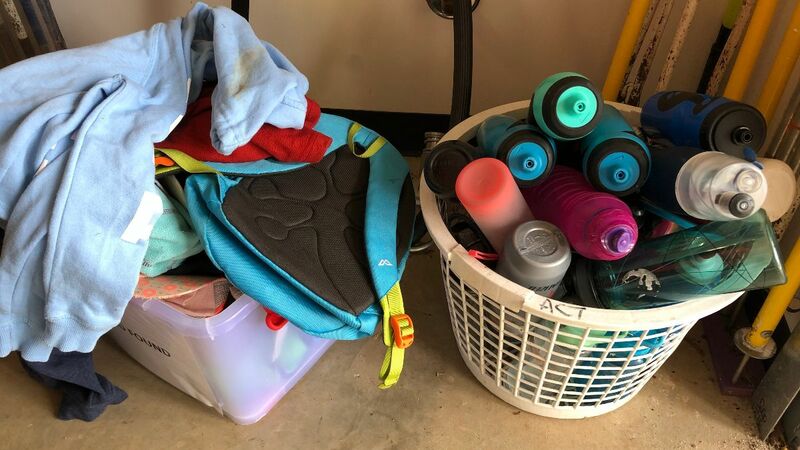 There is a large collection of bottles, clothes and even a bag in the lost and found. Please take the time to see if any of them are yours as they will be moved on at the end of the summer season. 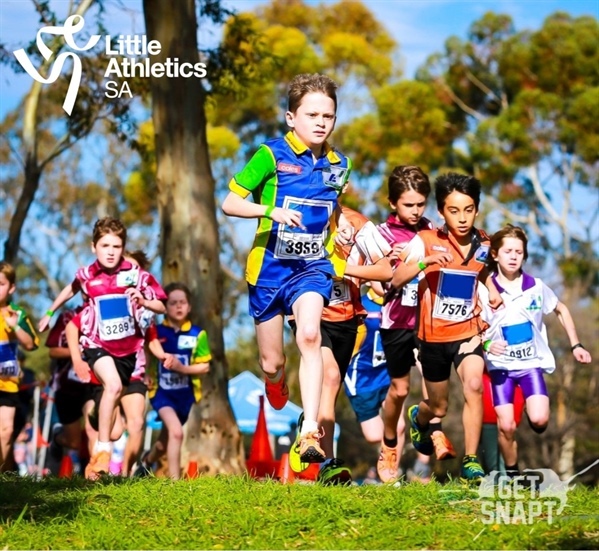 For those Athletes who have now completed their 2 come and try's if you would like to continue participating in this valuable Athletics Development Program (Little Ath's) it is essential you register with EDLA online through the Members portal. 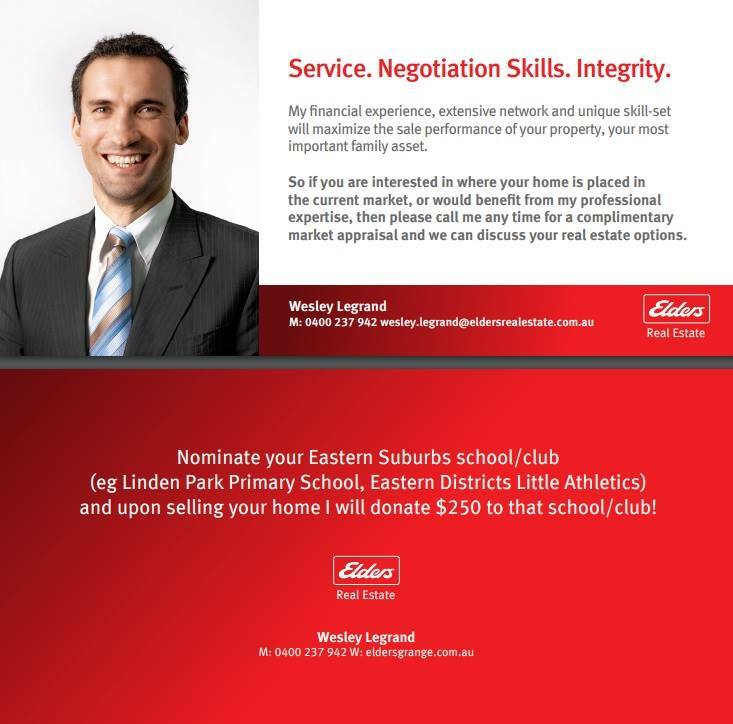 It has been great to see so many new faces at the club this season and EDLA would love for you to continue on with us. If you need any further assistance with this process our team of registrars are available to help. Partners, Grandparents or anyone who would like to subscribe to our regular emails, subscribe here. 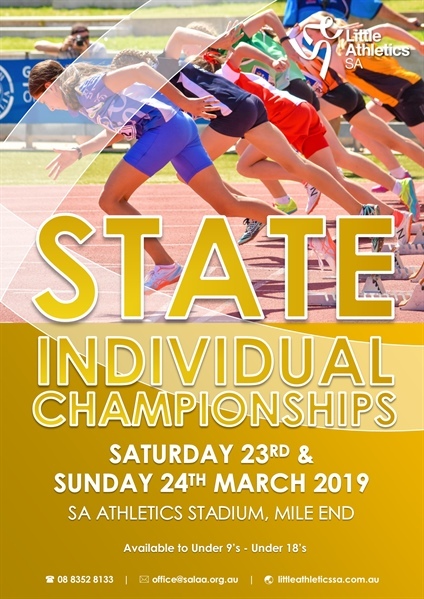 Congratulations to all the athletes who partook in the 2018 State Relay Championships on Sunday 2nd December. It was fantastic to see the cup come back home to EDLA. Final results saw EDLA win by an impressive 42 points. 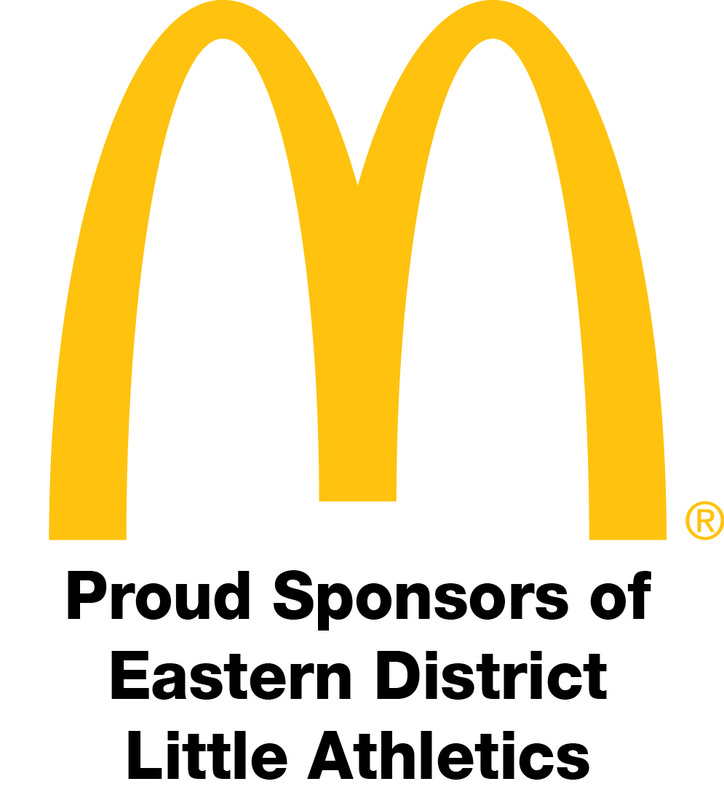 Eastern districts made the finals in every age group from U9-U17 and medaled in 21 out of 34 relay races. We also had an impressive 12 field relay teams with 4 teams medaling on the day. 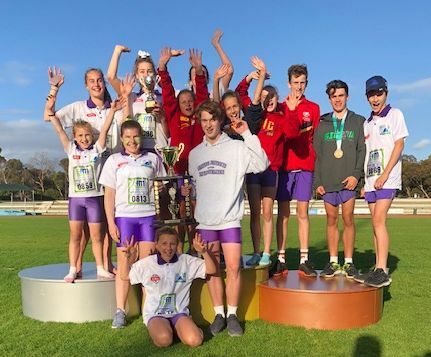 Multi Event Championships (U9-17, Rec Aths U18. 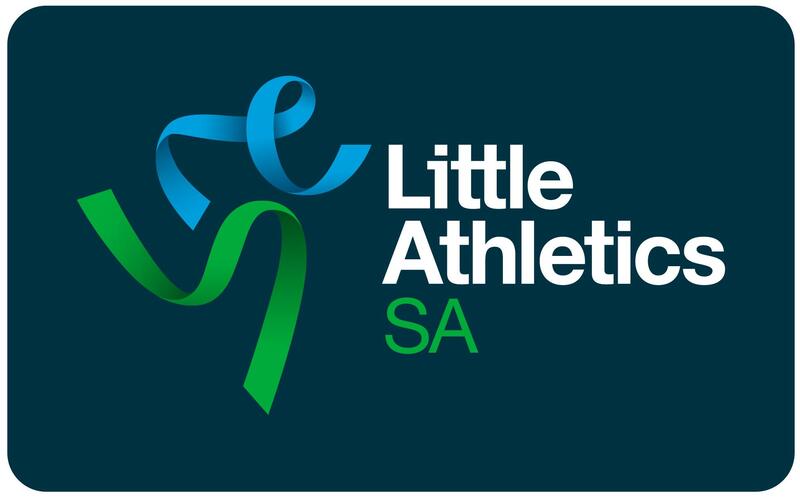 ** reminder - U6-U11 must have parent or carer present, athletes cannot be left unattended at training.